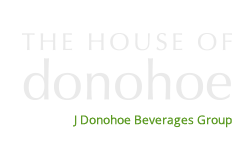 Irish Craft Cider | Donohoe Drinks Co.
Donohoe drinks company have reopened their factory for Cider bottling in 2014. 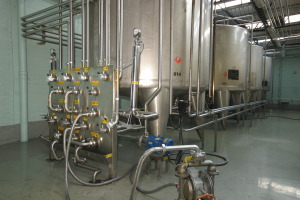 We are working with craft Cider companies from the Irish Craft Cider association and have invested heavily in upgrading facilities in order to efficiently cater for the needs of the Cider industry. 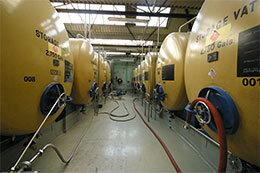 Many companies with which we deal have a broad range of products across different sectors. 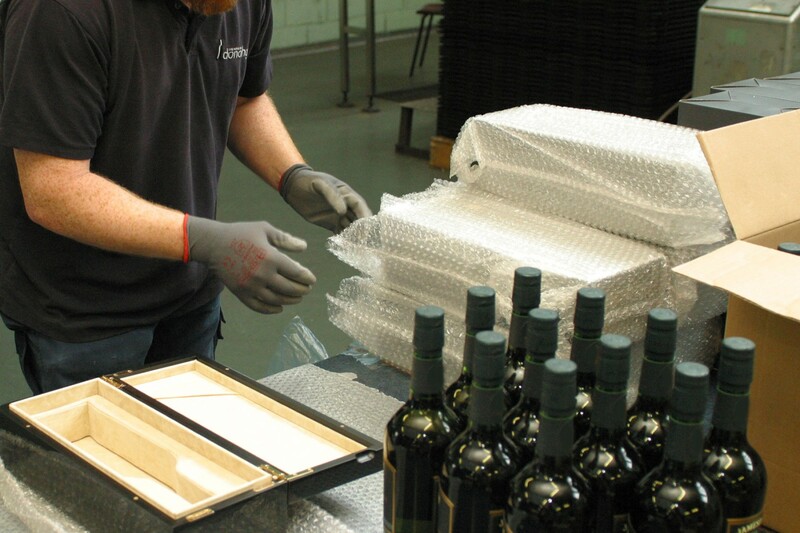 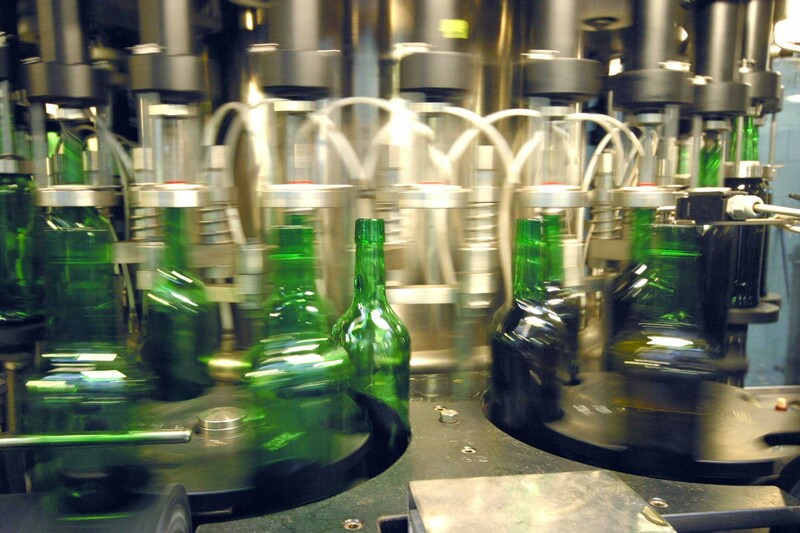 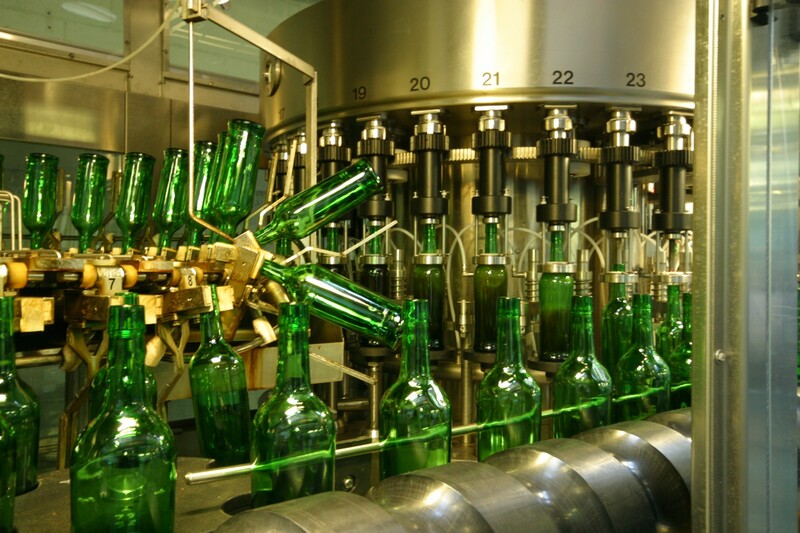 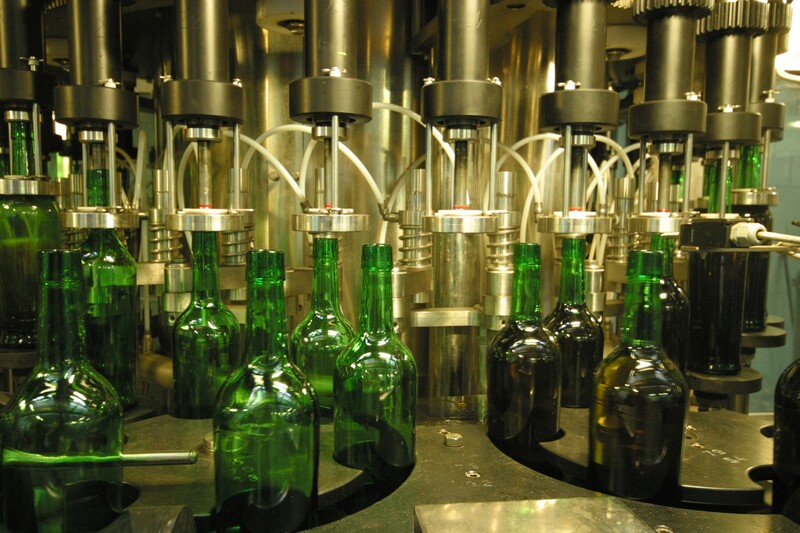 As manufacturers, we are unique in catering for spirit, liqueur, cider, soft drink, alcoholic and nutritional bottling and strive to match the needs of each of our customers portfolios.